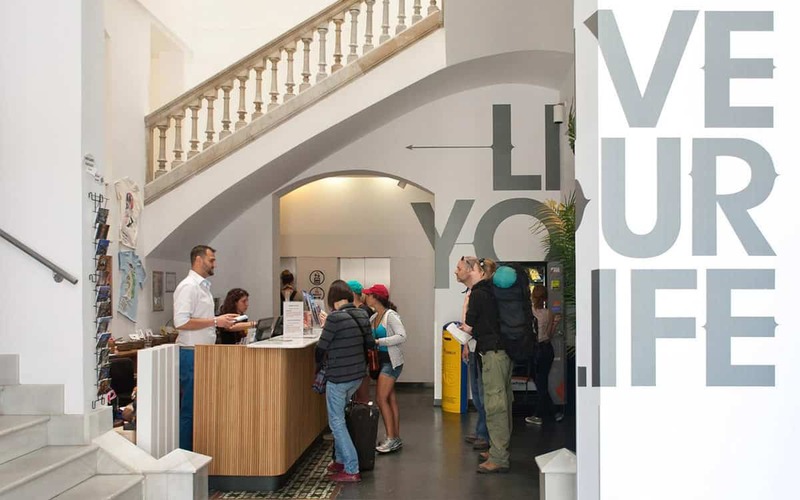 Touching down in Gracia in 2013 in a vast revamped 1960s building, Generator’s Barcelona hostel has considerably shaken up the city’s budget accommodation scene. 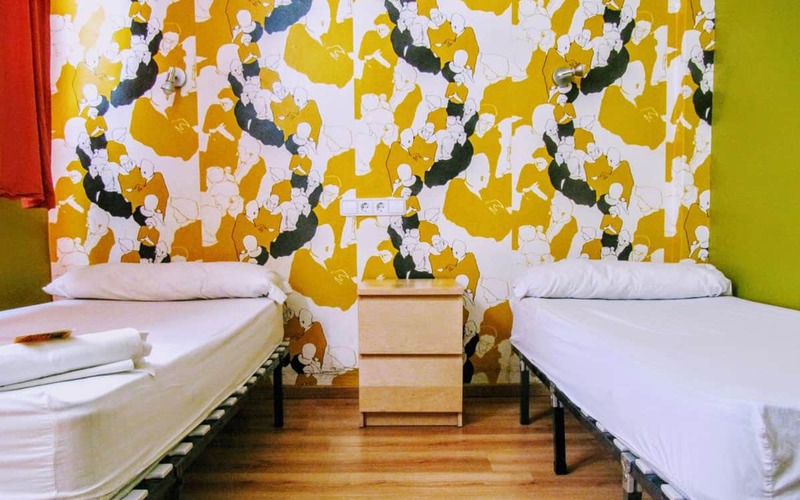 It is part of a new breed of European hostels that has ditched the smelly blankets, blocked plugholes and unmanned receptions of old-school international hostelry to offer hotel-style services and quality, for backpacker prices. Free WiFi, 24/7 reception, 24/7 laundry room, power showers, travel shop and the “Fiesta Gracia Bar” (named after the district’s famous annual shindig in mid-August), are all part of the package, whilst flashpackers can upgrade from multi-person dorms to private hotel rooms with ensuite bathrooms, or even the luxury penthouse suite. Splashing out on the latter options is essentially a way of enjoying hotel style services but in a young and social environment (plus the prices are still distinctly cheaper than the Marriott and co.). 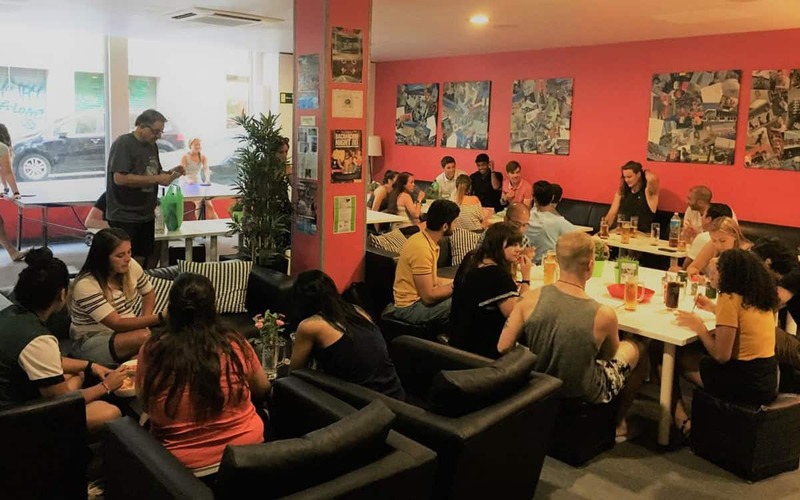 One of the biggest benefits of staying at the Generator is that you’re right on the border of Gracia, one of Barcelona’s hippest local districts, which many visitors overlook. It has some of the best cafes, boutiques and bars in town, and is a perfect place for exploring. No room at the inn? Try the similarly awesome St. Christopher’s Inn Hostel, or browse our accommodation section for more hostel and apartment options.